Unlike Amazon Prime, which has a subscription fee, Flipkart Plus will be entirely free. Amazon Prime's annual subscription fee is Rs 999. There's also a monthly option available, priced at Rs 129. Flipkart experimented with a loyalty programme earlier too briefly in the year 2014. Called Flipkart First, it was a paid service. 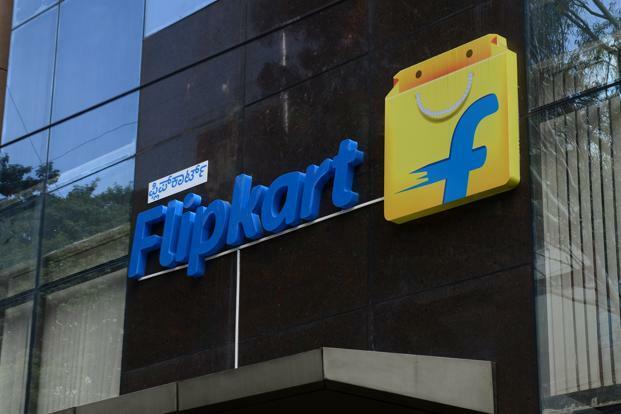 Flipkart Plus will launch on this Independence Day, August 15. Flipkart Plus customers will get digital currency called Plus Coins. Users will reportedly get these Coins when they shop on the website. The e-tailer, however, has not revealed the details about the product categories that will be eligible for these points. They will also be able to use these Plus Coins on partner platforms like Zomato, BookMyShow, MakeMyTrip and others. 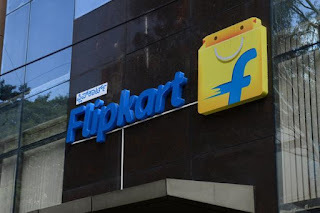 Flipkart will not extend the benefits Flipkart Plus to sister websites including Jabong and Myntra.